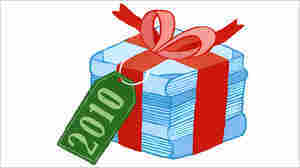 Gary Shteyngart NPR coverage of Gary Shteyngart: News, author interviews, critics' picks and more. 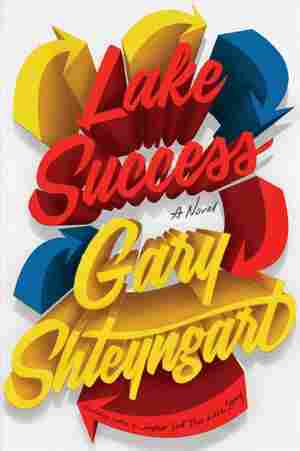 September 4, 2018  Gary Shteyngart's spectacular, sprawling new comic novel centers on a billionaire businessman, who, on the verge of ruin, embarks on a cross-country trip aboard a Greyhound bus. January 7, 2014  In Little Failure, the novelist recounts his emigration from the USSR to the U.S. when he was 7. For the first few years, he says, he would sit alone in the school cafeteria, talking to himself in Russian "in this gigantic fur hat and fur coat." It wasn't long before a teacher advised, "Children won't play with you if you have that much fur on." 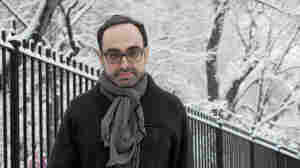 December 27, 2013  In 1979, Gary Shteyngart's family moved from Leningrad to Queens. Three decades later, he wrote a memoir about growing up in a Russian immigrant family in New York. Reviewer Meg Wolitzer says the book is full of rich, gratifying writing as well as pride, exuberance and sophisticated humor. May 13, 2011  His third novel, Super Sad True Love Story, is a black comedy set in a futuristic America — where books don't exist and where the economy has collapsed. Shteyngart explains why he decided to write a love story in this dystopic vision of the future — and why he thinks technology is changing the way we think. 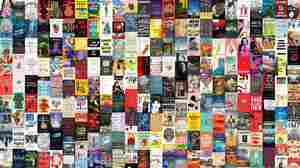 May 5, 2011  Lots of big names are back in paperback form this week: There are two new dystopian novels from Bret Easton Ellis and Gary Shteyngart, and memoirs from Keith Richards, Marlo Thomas and rising humorist Sloane Crosley. August 2, 2010  His third novel, Super Sad True Love Story, is a black comedy set in a futuristic America — where books don't exist and where the economy has collapsed. Shteyngart explains why he decided to write a love story in this dystopic vision of the future — and why he thinks technology is changing the way we think. 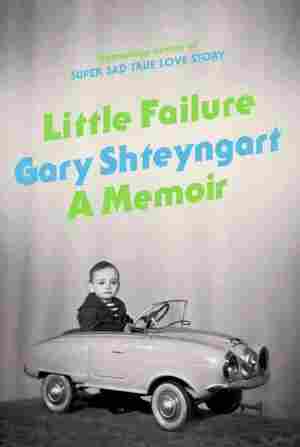 May 10, 2007  Gary Shteyngart came to the United States in 1979 as a 7 year old Soviet-Jewish kid. He left behind a life of childhood bliss to become a self-described depressive nerd. He's all grown up now, and his new novel, Absurdistan, imagines an oil-rich country run by kleptocrats and oil giants.